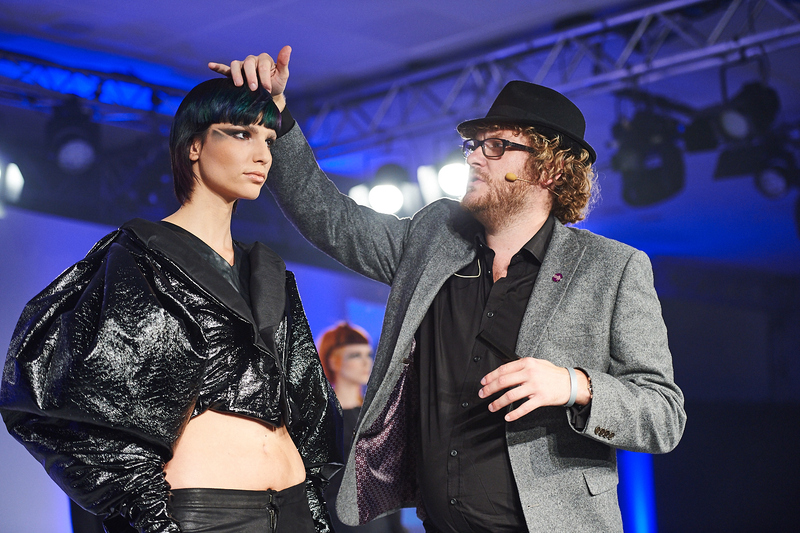 Chris Williams joined Rush 9 years ago and has made his mark in Rush but also in the British Hairdressing industry. Discover the endless opportunities available through a career at Rush and where hairdressing can take you. What opportunities have you had working with Rush: I have had so many opportunities over the last 9 years with Rush. I have been creatively challenged and recognised by the best in the industry for my work. I have been awarded British Hair Colour Technician of the year at the British Hairdressing Awards and have also won the Hair Trend Award at the Creative Head Most Wanted Awards. 6 years ago I became a Rush franchisee and opened my own salon in Chichester. Opening my own salon is something I’ve always wanted to do and I’ve loved working closely with my team and watching their careers grow. It’s hard to pick one, there have been endless highlights and I’m sure there will be many more to come. It was great to see our collective work as a team win Artistic Team of the Year at the British Hairdressing Awards in 2010. I love that my job allows me to travel and teach all over the world. Working with the Rush Artistic Team and alongside L’Oréal I’ve met so many talented people I’ve presented techniques and trends to in China, India, Indonesia and Mexico to name just a few! Join a leading hair brand today – Rush for Life.